Our Partner-on-Premise program is ideal for businesses that have high staffing volume year-round. We will deploy one of our experienced Talent Advisors to be stationed at your facility who will work closely with your HR team to successfully recruit, staff, and manage your contingent workforce. Our Ver-fied Staffing Solutions’ representative not only acts as an extension of your HR team, but can respond quickly to your company’s changing talent requirements. 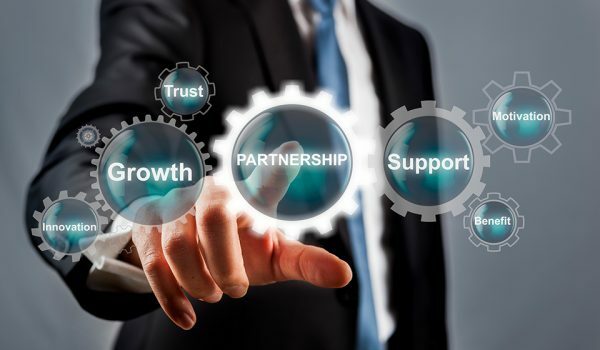 A Partner-On-Premise program gives you peace of mind with a single point of contact right within your organization — allowing you to focus your efforts on business strategy.